The Aussie sisters who are teachers by day and fashion entrepreneurs by night. 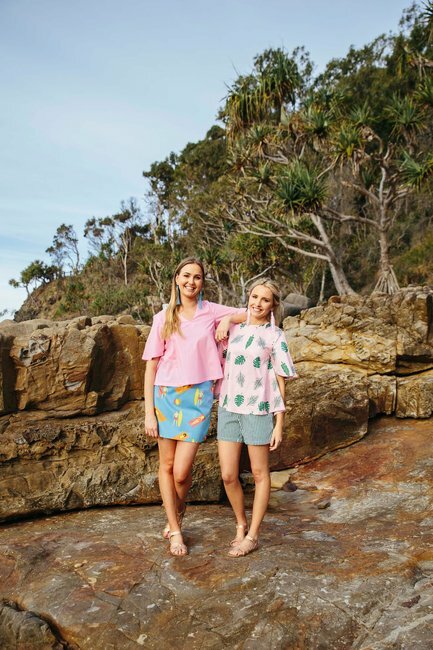 Sisters Kate and Chloe grew up in the Queensland outback. 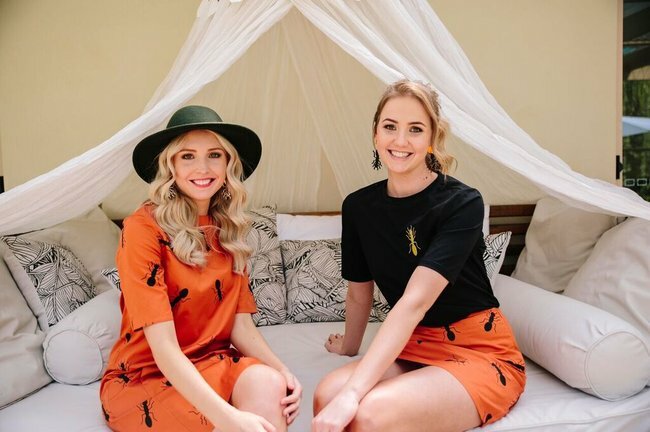 They are both teachers by day, who at night run a successful fashion label that uses bold authentic prints and natural fabrics. 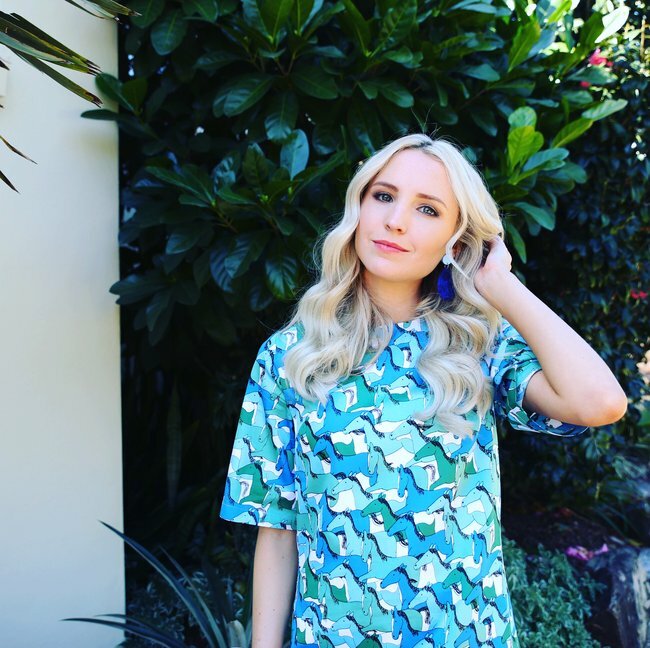 You can check out their label, Jericho Road, here and using the code LADYSTARTUP can get 15% off all their clothing. Read their interview with Mamamia below. What is Jericho Road Clothing? 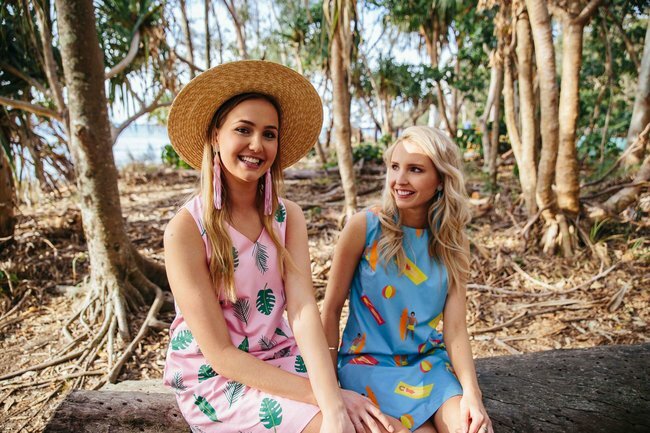 Jericho Road Clothing is a Brisbane-based fashion label. Our designs are available through our online store and select Australian stockists. 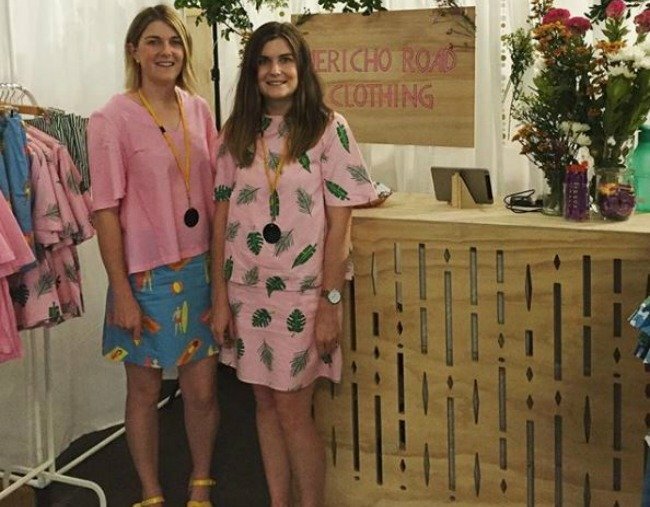 The purpose of Jericho Road Clothing came after we saw a gap in the market for classic design dresses with bold prints, using natural fabrics. We had the idea for years but it was only when we focused on a business around dresses we felt weren’t out there, that the idea came to fruition. Kate and Chloe. Image via Instagram. What were you doing before you went into business together? We were both teachers by trade and worked with children as nannies. We have always had an entrepreneurial background with small side businesses alongside our day jobs, so we always wanted to take on a small business. We wanted to create clothes we love. It is our family property road name. A lot of our inspiration comes from outback Queensland and our upbringing. Describe the staff/ownership structure of Jericho Road Clothing. We are a sister duo. We manage the business ourselves, but our parents, photographer sister, partners and sidekick dog all chip in. We started as a partnership but as the business has grown we have had financial help, and Jericho Road Clothing is now a company structure. No, we started on a very small budget. We managed our first run of designs through pre-sales, which helped us pay for the clothes. Just keep going, from our mum and dad. If we ever doubt our ideas, they are so supportive. Back yourself. Be confident about what you are doing. If you&apos;re not confident with your product, no one else will be. At Mamamia we have an expression "flearning" - failing and learning. What have been your biggest flearnings since you have started Jericho Road Clothing? It would be around website design and maintenance. It&apos;s a news business and we&apos;ve tacked on content and pages as we&apos;ve gone along. We&apos;re looking to refresh and relaunch our website in 2018. Outsourcing. We have a fantastic accountant for our book work as it really is not our forte. We definitely encourage business people to pay someone to do what you&apos;re not good at or you simply don&apos;t like doing. We swear by Instagram, photo editing apps, Shopify, Mail Chimp and Adobe Illustrator. Working as sisters is better than you think. We can pick each other up and support each other. How many hours a day do you work on your business? Has this changed? We never really switch off. Although we both work around our day jobs, whenever we have a spare moment it goes to Jericho Road Clothing. It&apos;s the first thing we think about when we get up and the last thing we think about before we go to bed. We are still yet to nail the work life balance, but coffee is a massive vice for us. Fashion businesses look very glamorous, but it&apos;s really not (most of the time). Most days you&apos;re working so hard that you haven&apos;t even done your hair or put any make-up on. Every time we see people wearing our clothes we feel pride in our work. We never imagined seeing our clothes on wonderful ladies like Em Rusciano and Patience Hodgson from The Grates. Our number one supporters are our partners and our family. Our friends are also a huge support as well. Can we not talk about sleep? It&apos;s a sensitive issue as we have some troublesome neighbours at the moment. Make sure you have a clear idea of what you want you business to be. Be confident with what you&apos;re putting out there and trust your instincts. We don&apos;t really have one specific mentor. Other business ladies and friends in other industries help us and push us. We always leave our accountant&apos;s office on a high because he has a lot of faith in our business. Louise Lehmann Photography. Sneaky plug... as that&apos;s our sister! She takes incredible real photos. Some of our other current favourites are Magpie Goose and Julie White. Both of the businesses are run by amazing and extremely creative women. We had the pleasure of meeting them at the recent Finders Keepers markets in Brisbane.